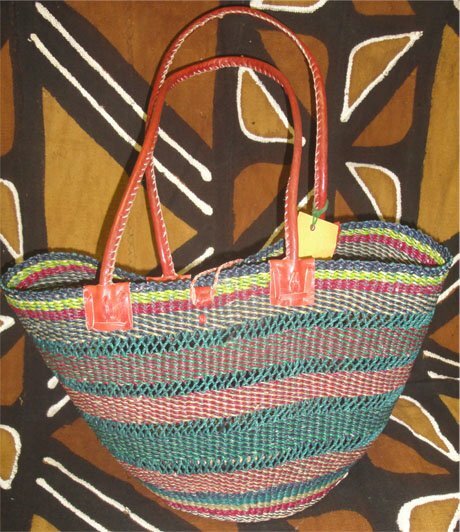 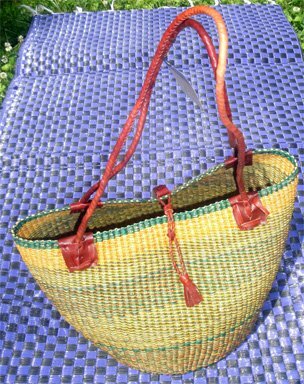 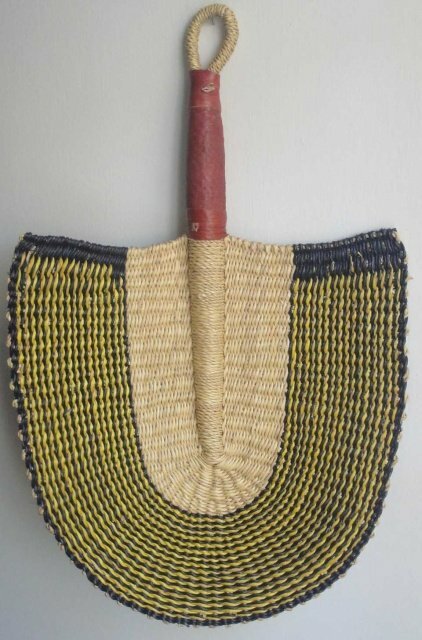 The weavers in Bolgatanga are internationally known for their basketry. 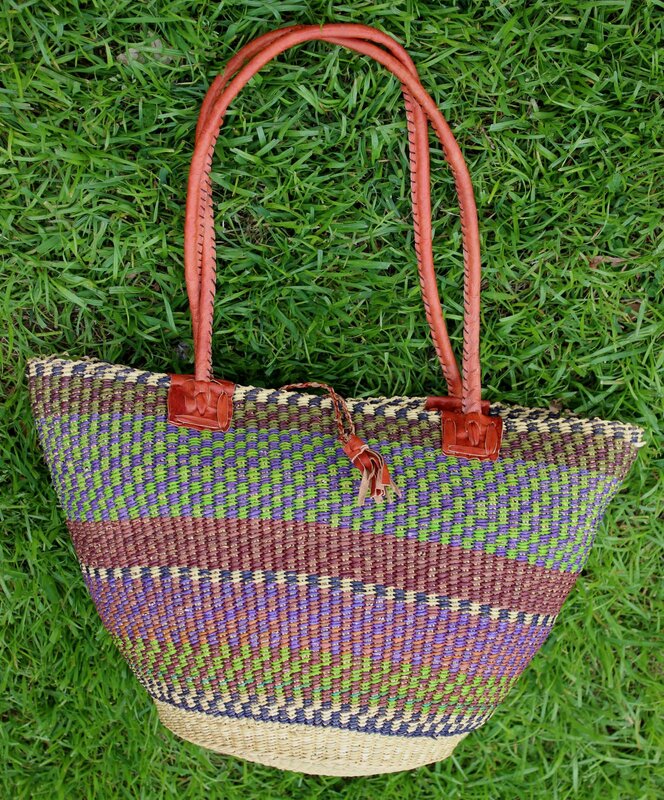 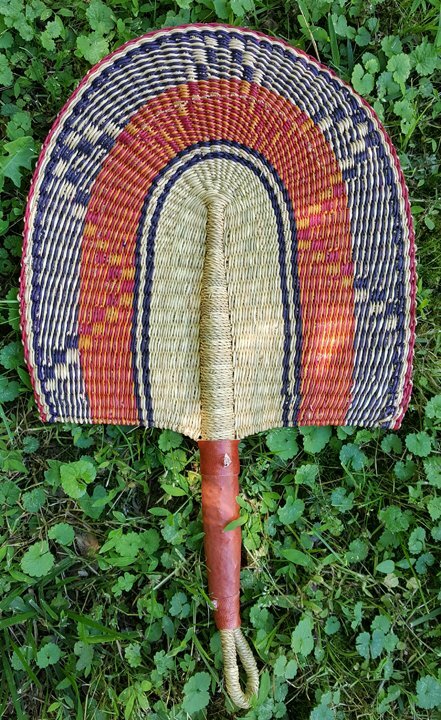 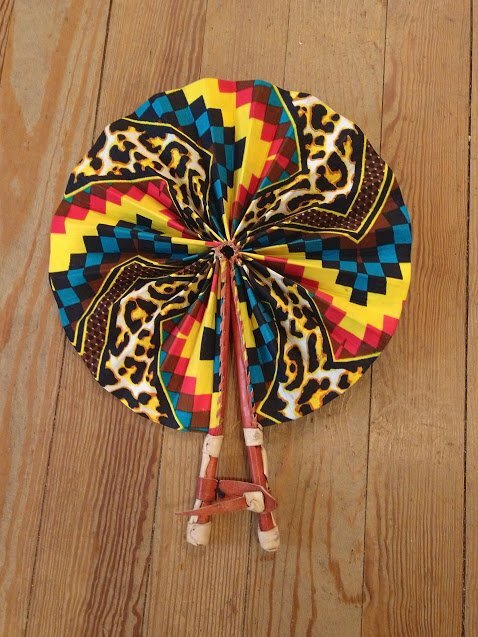 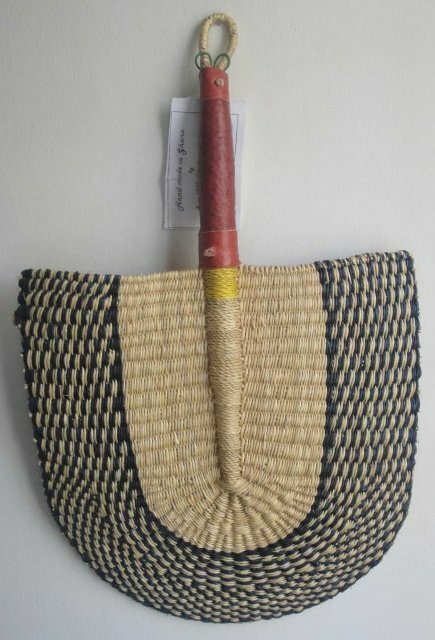 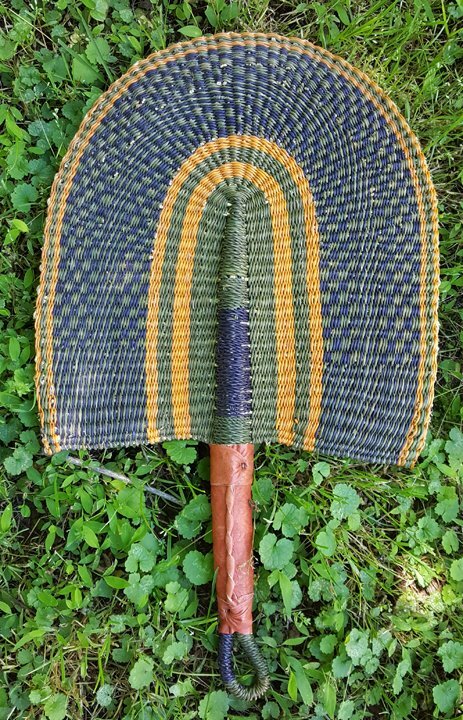 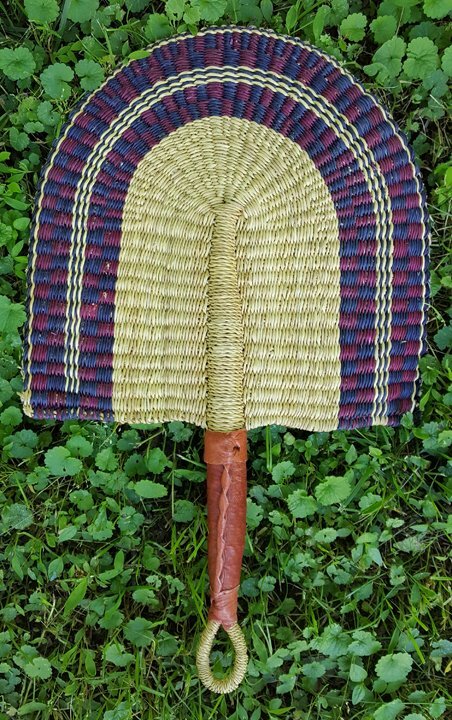 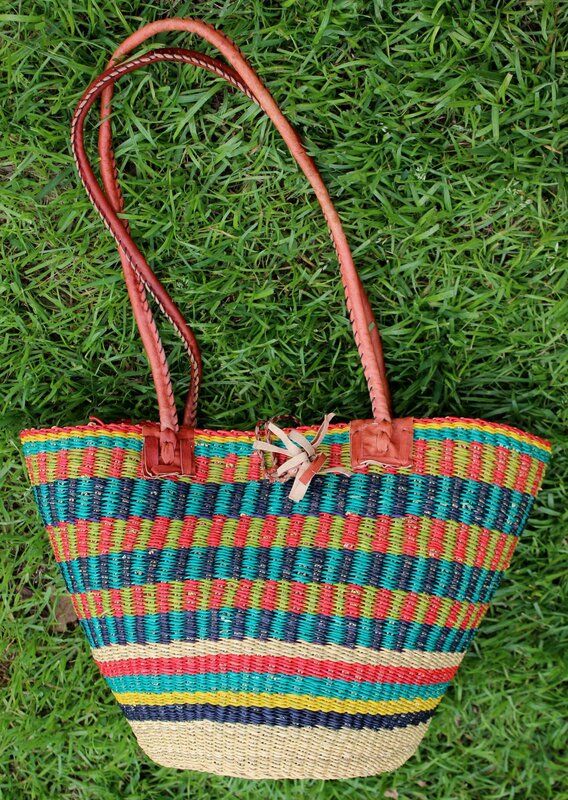 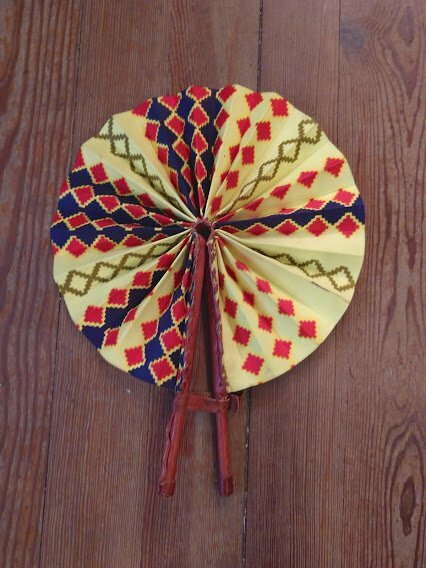 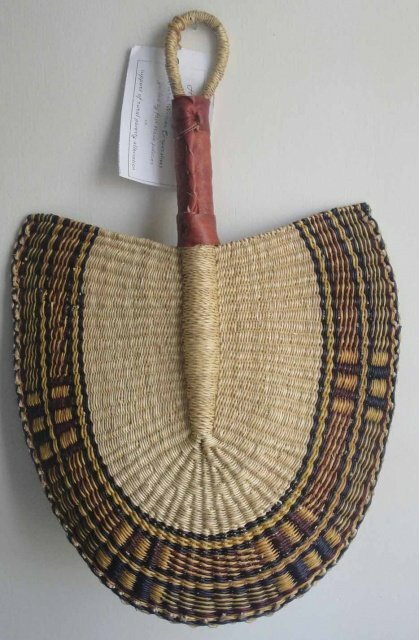 Hats, fans, and shoulder bags are just part of their handwoven products. 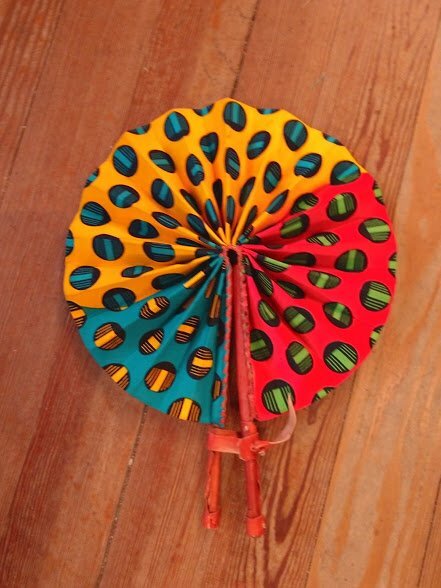 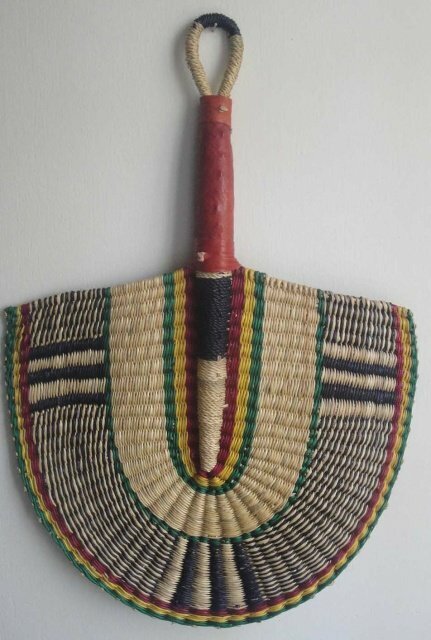 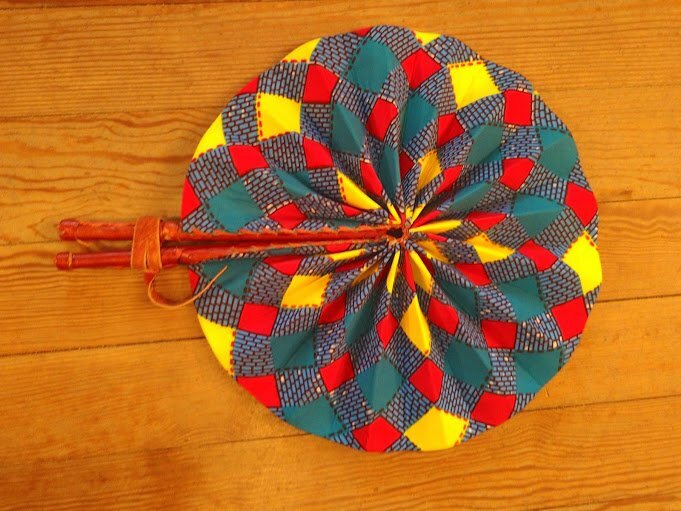 It's hot in Ghana and these items keep you cool!